At True Vision Technologies we understand Software must increase productivity and add value. We work with our customers to design a product that meets their needs and delivers best-of-class value and usability. 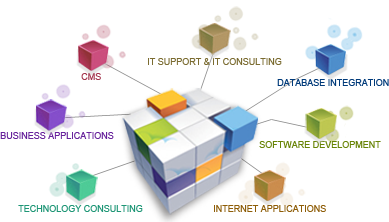 Our amazing solutions are engineered from open source content management systems providing a highly professional look at a very low cost. We provide feature-rich IT that integrates with your business and raises your ROI We take care of both current market trends as well as future scenarios. Our ability to categorize, design and develop e-commerce projects allows our customers to experience a whole new market. No matter what the product is, we can help you sell it online! 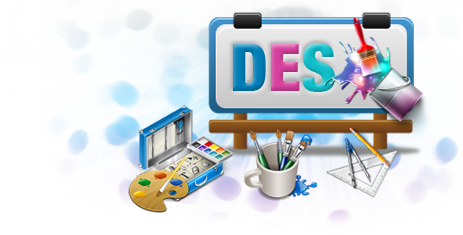 We help you create an Easy and Smooth User Interface That leads to higher customer satisfaction and increases your business. If you are designing a website, software applications and/ or mobile apps our team excels in making complex products simple to use! 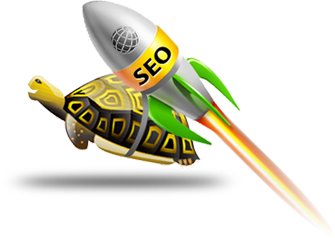 Increase your business with our award winning Search Engine Optimization (SEO) services. Our skilled team will reach your goals using a timely and cost effective process that our competition cannot match. Get redirected! Strong link building is the foundation of any effective SEO campaign. Our experience will drive relevant traffic to your website. Providing regular, updated information to blog sites is one of the best ways to increase website traffic. At True Vision, we excel creating content and distributing to relevant forums designed to increase traffic to your site. Everyone is using Social Media these days. At True Vision Technologies, we have the expertise to use this medium to add real value to your business and drive traffic to your site. Designing a Pay-Per-Click (PPC) campaign requires much more then setting up an account with Google or Bing. Allow us to analyze your goals and design a program that will get you the results you need. True Vision Technology Systems, LLC. © 2012 True Vision Technology Systems, LLC. All Rights Reserved.